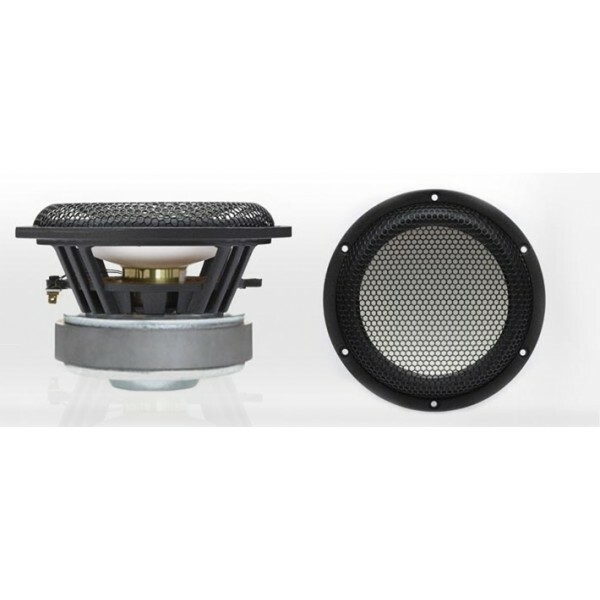 Accuton C158-6-851, 6.25 inch midwoofer for small bookshelf monitors or slim floorstanders. 38mm titanium voice coil. Long excursion soft rubber surround, vented pole piece, voice coil and spider. 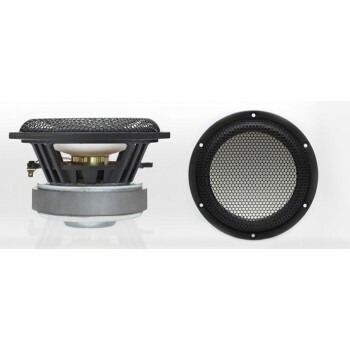 Accuton C158-6-851, 6.25 inch midwoofer for small bookshelf monitors or slim floorstanders. 38mm titanium voice coil former for high performance in small enclosures. Long excursion soft rubber surround, 120mm motor, and 38mm titanium Voice Coil for high SPL capabilities, vented pole piece, voice coil and spider. Delivery is normally 10-14 working days if not in stock. Supplied in pairs (2 units) only. Free UK Delivery. A Product Datasheet, a Dimensions Datasheet and 3D Picture links (n.b large file) are available below.